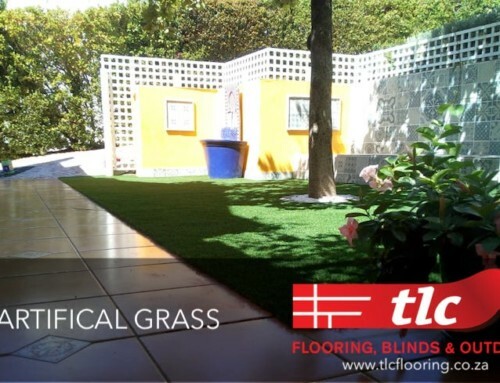 Thinking of installing artificial grass this summer, got some questions? Read our FAQ to find out more about different colours & options and contact us to get a quotation. 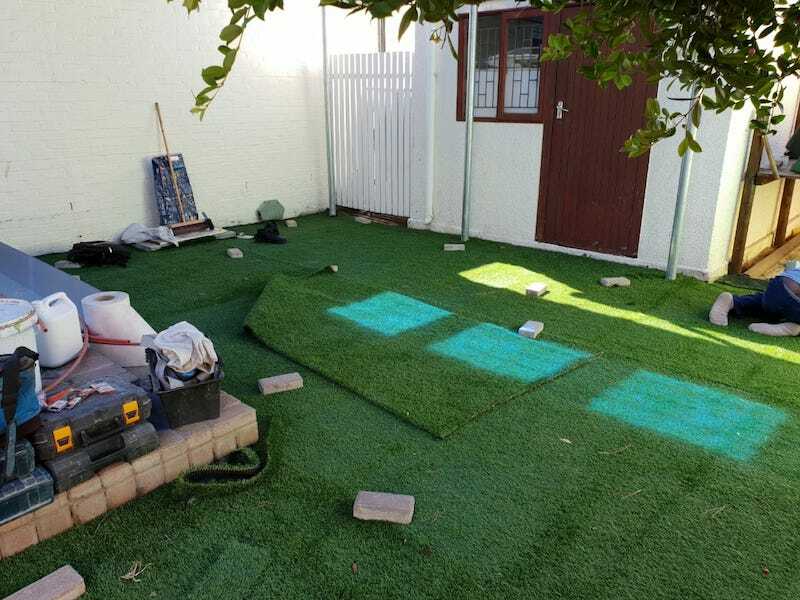 Fitting synthetic grass is the perfect solution for the current drought conditions in the Western Cape. Perfect for surrounding children’s playground area’s and area’s in your garden where the grass just does not seem to grow. 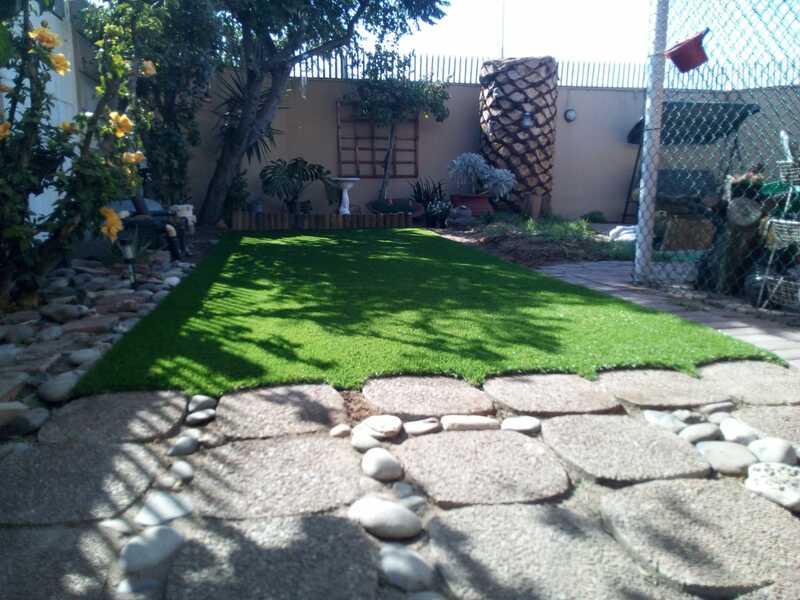 Can I install Synthetic Grass over my existing lawn? 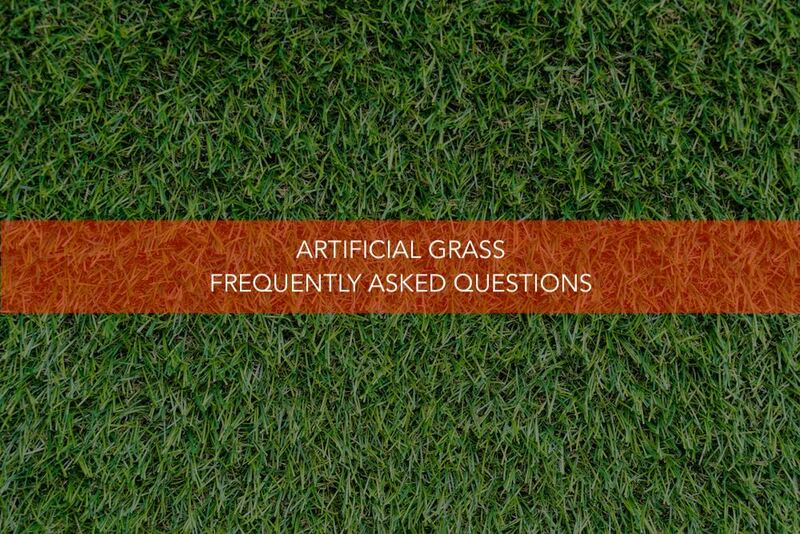 What products are safe to use on my Synthetic Grass? Generally speaking, a mild detergent is the best thing to use. Products that are acidic in nature (ie. pH less than 3) or have oxidising properties (like bleach or peroxide) should be avoided. How long will my Synthetic Grass last? This depends on the usage and traffic, however it should last approximately. 10 years. Does the synthetic grass lose it's colour in the sun? No, all the of the products are UV resistant and have undergone extensive testing to ensure that the colour does not fade over time. 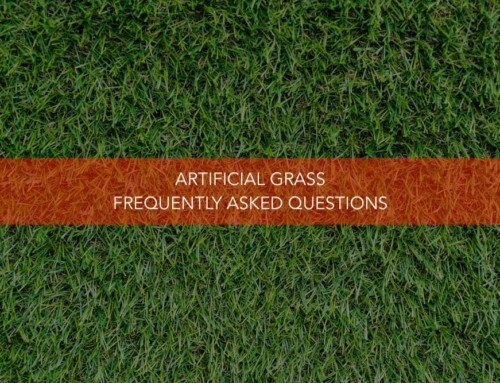 What is synthetic grass made out of? 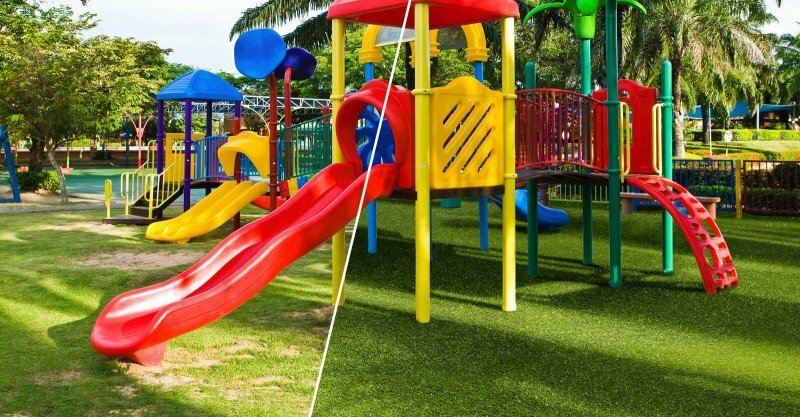 The synthetic grass yarn is made out of a very high quality polyethylene, whereas the backing is made out of polypropylene fibres and a high quality latex spray. 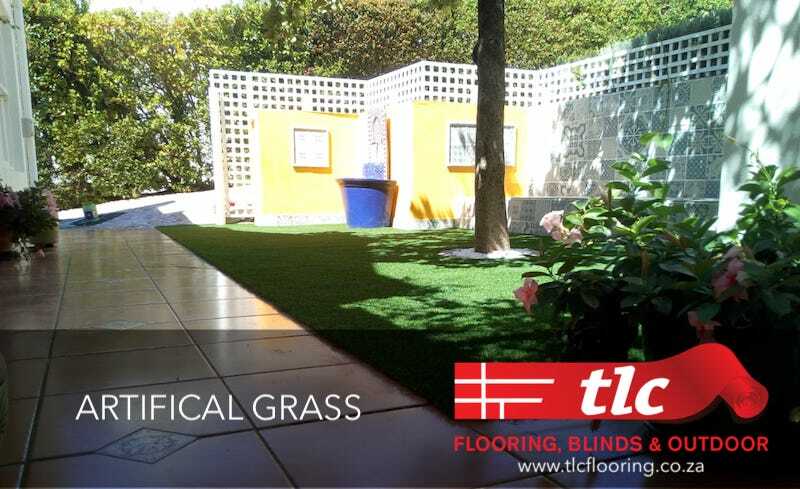 Does synthetic grass come in different colours? Unfortunately all the synthetic grass comes in its set green colour. Only the OVAL product has the option of two different greens. Is synthetic grass suitable for my pets? Yes, pets love enjoy and sleeping on soft synthetic grass. Cleaning of dog mess would be as per usual and hose the area rinse the rest out once a week if needed. Ensure that under the turf there is decent drainage which should be discussed prior to installation. 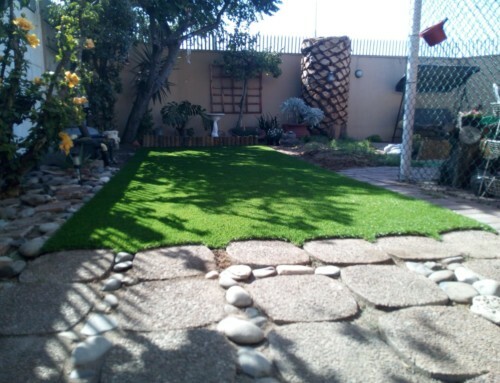 What type of base surface does one require for synthetic grass? 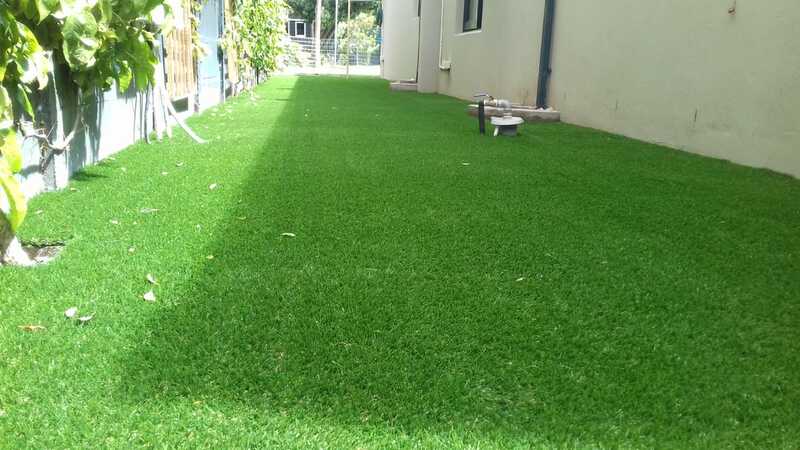 The base must be able to support the intended foot traffic / weight of the area and the base must supply sufficient drainage for the synthetic grass. Base-works can vary from just compacted soil with sufficient drainage to full g5 sub-base with cement or otherwise with asphalt bases. 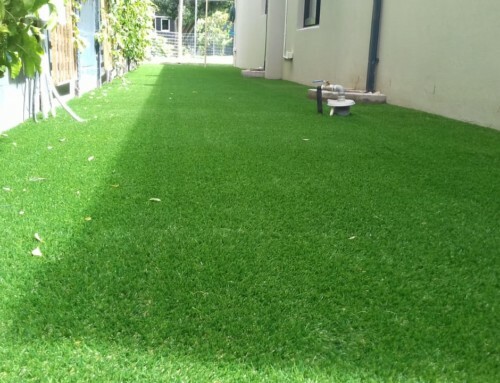 There are drainage holes in the synthetic grass which allow for water drainage through the synthetic grass. It is important to ensure that the base has sufficient drainage. Is Synthetic Grass safe for my children? All our products are non toxic, soft and safe for children to use and enjoy. What is the typical synthetic grass lifespan. 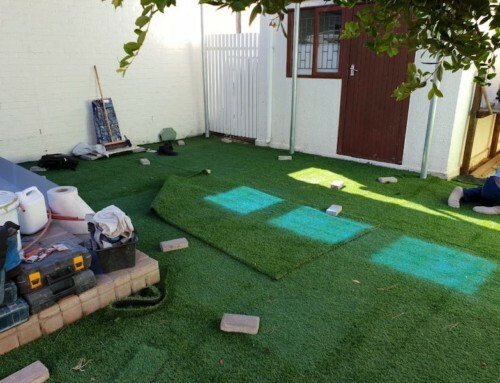 We guarantee the turf and installation for up to five years, but one should expect the turf to last well over 10 years, provided the facility is well managed. We have various installations that are over 10 years old and still going strong. What sort of maintenance must be undertaken? Although very little maintenance is required. The grass should be brushed using a hard-brislte broom at least twice a month and be kept relatively clean of wastage and debris. The surface should be washed down if any sort of spillage occurs on the surface. Ensure that the drainage system is not blocked.